Manila, Philippines - Two Philippine business tycoons offers to clean up major rivers in Metro manila after the ongoing clean up drive in Manila Bay. 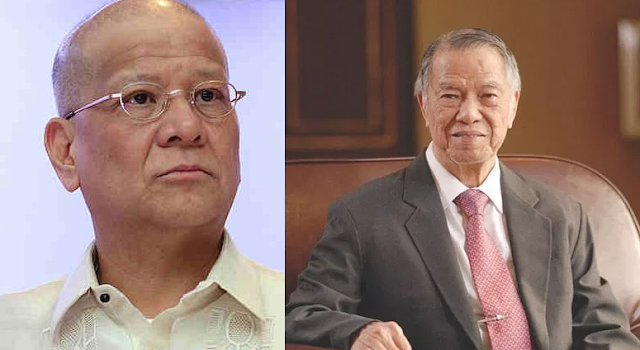 Philippine Airlines CEO Lucio Tan and the San Miguel Corp. Ramon Ang are offers their interest to rehabilitate major rivers in Metro Manila. 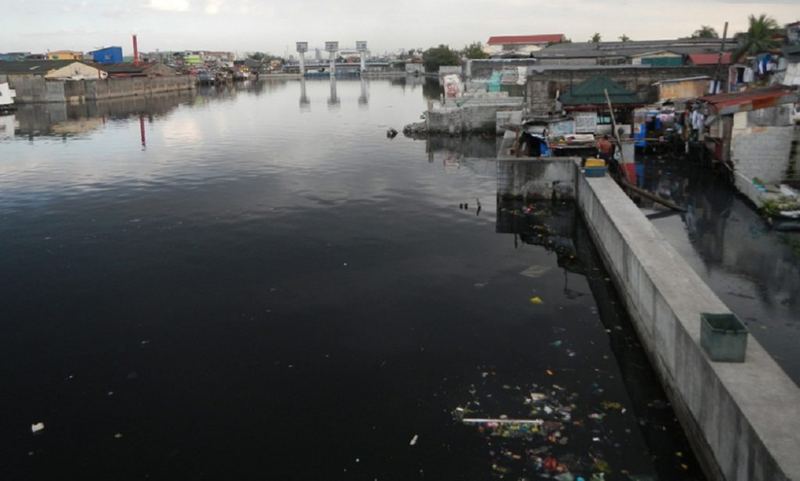 During the Manila Bay news forum 'Kapihan', Cimatu revealed that Ang's offered to clean up the Tullahan River - one of the most polluted rivers in Metro Manila. However, Lucio Tan also intends to extend help in cleaning up another major river in Metro Manila, Cimatu valued Ang and Tan's offer to help rehabilitate the rivers of Metro Manila. "We are still identifying kung anong river," Cimatu said. The DENR was planning to build a sewage treatment facility near Manila Yatch Club which aims to clean the water before releasing to Manila Bay.